My passion for helping small and local businesses grow their online company. Marites, also known as Tess, is both technical and creative with the work she does… She is a passionate entrepreneur who believes in helping and finding a resolution for online businesses. Tess attended Pratt College to begin her career as a Computer Graphic Designer and continued her education in Web Design and Search Engine Optimization. 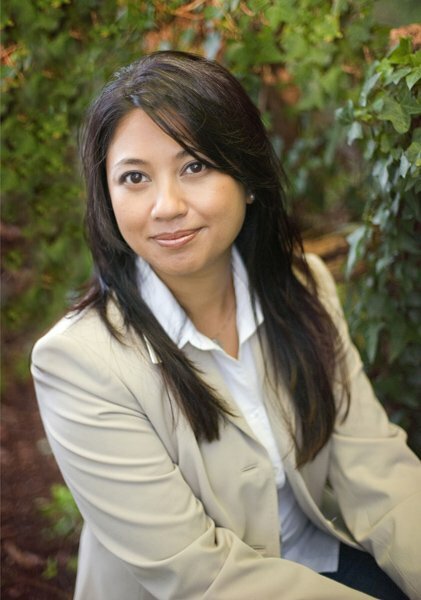 Marites began her career in Graphics and Web Design at a design agency based in San Diego, California. She moved back to New York and continued her career as a Graphics & Web Designer . Tess also worked as a Public Relations and Marketing for a local Physical Therapy company. She continued her education in Social Media Marketing in 2010, where she studied under Mari Smith (a Facebook™ Marketing expert), Relationship Marketing Institute. While expanding her knowledge and continues to educate herself on the all ever-changing technology with social media marketing, she found a passion with helping clients boost their brand and generating leads and sales using Facebook™ Advertising & sales funnels. Marites is on the Executive Board of Directors, 3rd Vice-President of the Port Jefferson Chamber of Commerce since 2014 and was recognized as Suffolk County National Women’s History Month in March 2017. Although, I do love doing what I do, but I do need ‘me’ time and to turn off all electronics! I enjoy doing yoga and meditating, this keeps me in balance and to ‘be present’. I love cooking, especially healthy foods, ok, ok, yes, I do like baking as well – I like being creative. With that being said, with a creative background, I do enjoy drawing and painting (watercolor is my fav), and at times I like getting crafty 😊 And I definitely like to travel… I haven’t been around the world yet, but hopefully one day I will! There is more that I enjoy doing and maybe I’ll write a blog post about it! Until then, have a wonderful day! If you have any questions or comments, contact me!